IPS, the co-packing business owned by Culina, is to take over FoodPack Ltd, which produces a range of ambient foods, both own-label and branded manufacture for major retailers and brands. 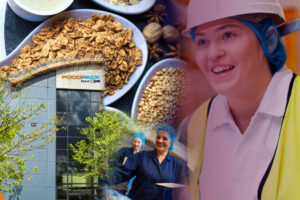 FoodPack operates from an 80,000 sq ft facility and 9 acre site in St Helens Lancashire and employs over 150 staff. Turnover in 2018 is over £14 million. “We are serious about building the best and largest co-packing / co-manufacturing business in the UK,” said IPS chief executive officer Andrew Dawson.